Dan Empfield penned a thoughtful piece on the stakeholders in the sport of triathlon recently. Reading that article helped crystallize my thoughts on a new partnership that I’ve entered into. It’s not a relationship with an industry stakeholder; it’s a relationship because I believe that I am an industry stakeholder. 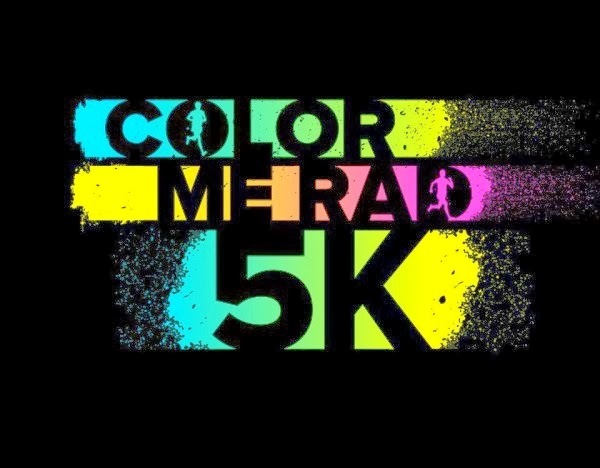 And it’s for that reason that I’m proud to announce that I will be working with the Color Me Rad 5k run series. It’s probably the most unique relationship I’ve had in my career as an athlete, and I think it will remain so. I did my first triathlon – a sprint – over 10 years ago because I just wanted something to do to stay active while I took a break, thanks to an injury, from rowing. Being active was (is) just a way of life for me. But for a lot of people, it’s not. 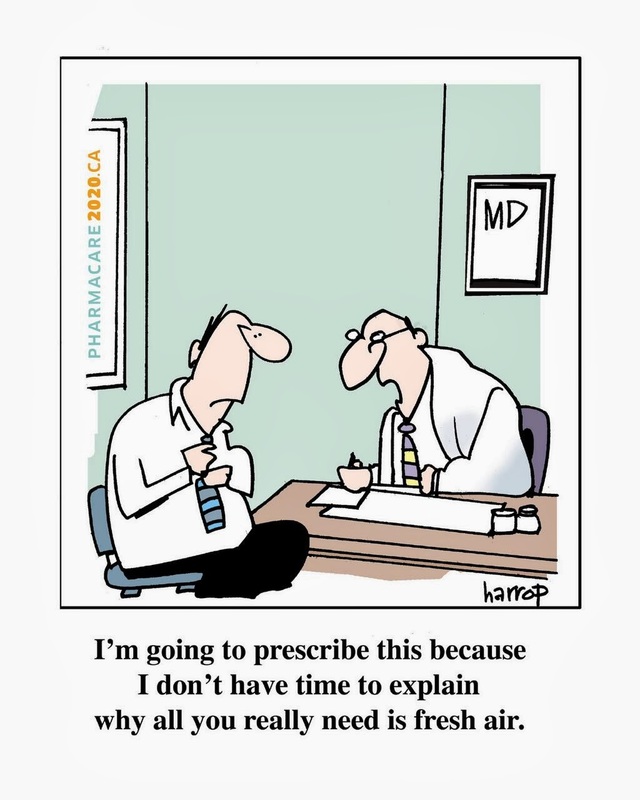 I think it’s telling when you look at the largest health problems in the US, most of them could be remedied simply by getting out and doing more. And I think Ironman does an amazing job of inspiring people to do just that. But for many folks, especially those for whom being active is a huge change in and of itself, it can be scary to make that sort of change. Lao-Tzu, writing in the Tao Te Ching, tells us, “a journey of a thousand miles begins with a single step.” No matter who you are, something has to be that first step. And for those of us who have already taken those first steps, something can also always be a waypoint on the journey. And it’s okay to have a little fun along the way. 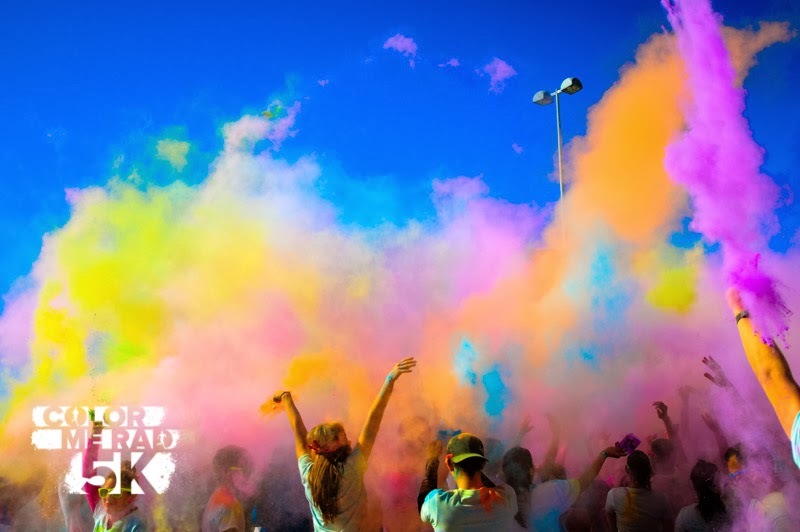 That’s why I’m excited about Color Me Rad. Thanks to Color Me Rad, last year over one million people found themselves celebrating fun by running 3.1miles… and then throwing colored corn starch on one another. It’s basically the antithesis of triathlon. There’s a minimum of equipment required. And it definitely does not take itself too seriously. It’s the sort of thing that we – as triathletes – could maybe use a little bit more of. And it’s the sort of thing that an increasingly sedentary world could definitely use a lot more of. There are not too many GPS watches or heart rate monitors at a CMR 5k. But it’s still a run. You’re still covering that distance through your willpower and your own human-power. And that’s really what I think makes it most special. While it’s a great opportunity for people who are active to do something that’s active while also being relaxed, I think the biggest opportunity is that it’s a totally non-intimidating way to get out there and move. It’s about getting out, getting active, and getting dirty. My goal in working with Color Me Rad is to get people to choose to do something instead of doing nothing. If what I’ve been able to achieve in my own life inspires someone to do a Color Me Rad 5k or an Ironman or both, that’s something I can be proud of. No matter what starting line you find yourself on, if you’re out there, you are RAD! ← First Endurance. Fueling a Career.